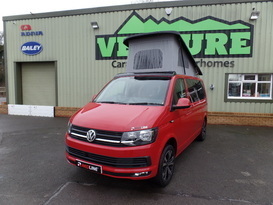 This is a brand new VW Camper produced by Redline. 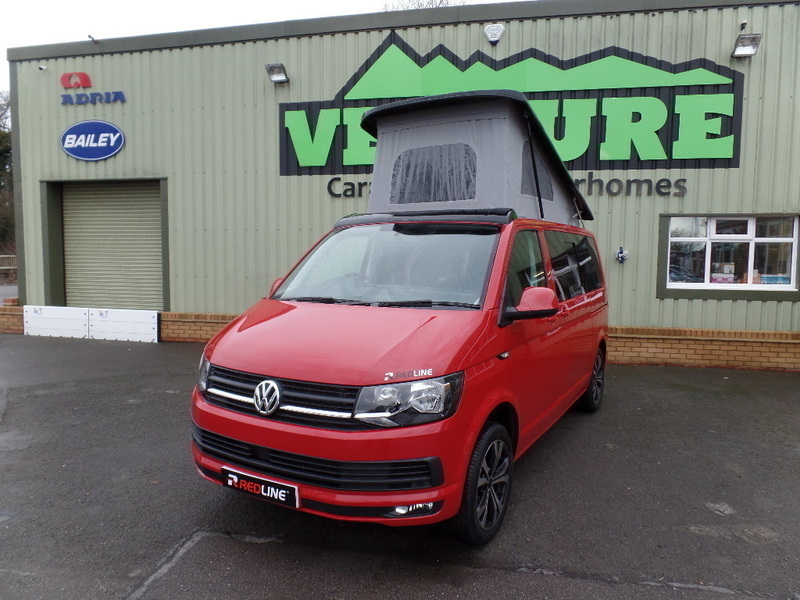 It has a great spec with features such as Tailgate, single seats, diesel heater, RIB bed with Isofix, roof bed, towbar, reverse camera, multi function steering wheel and air conditioning. This camper can be supplied with a freestanding awning. It comes complete with gas bottle and mains lead. Minimum age is 25 and strictly no smoking .